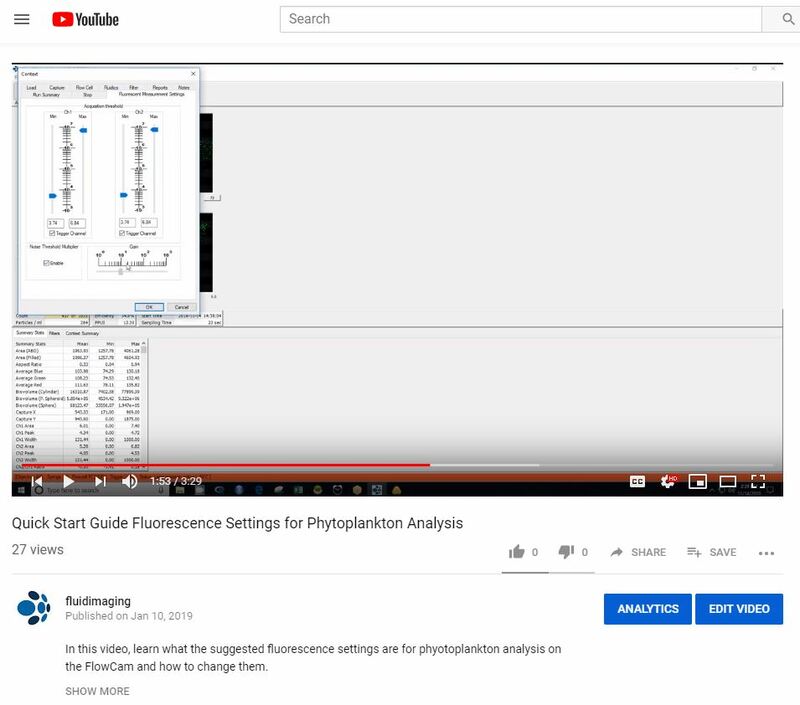 What should my fluorescence settings be for phytoplankton analysis? 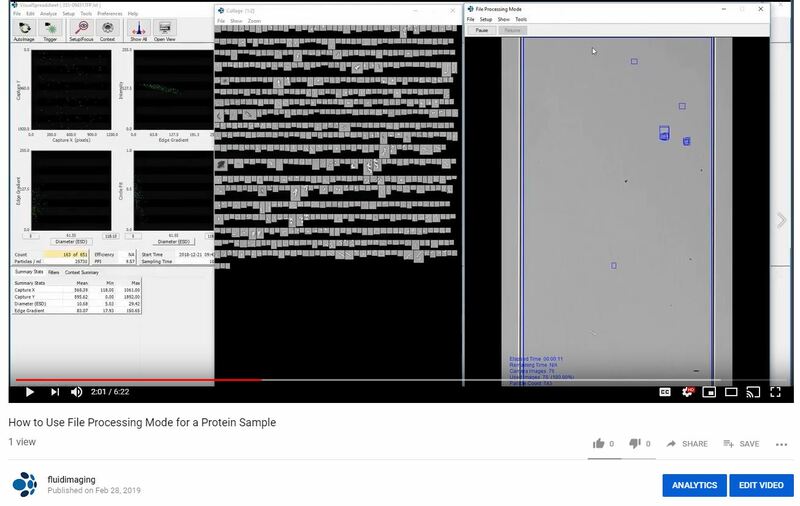 What should my context settings be for protein analysis? How do I use file processing mode? Every version of VisualSpreadsheet® is equipped with File Processing Mode, a unique tool offered by the FlowCam®. 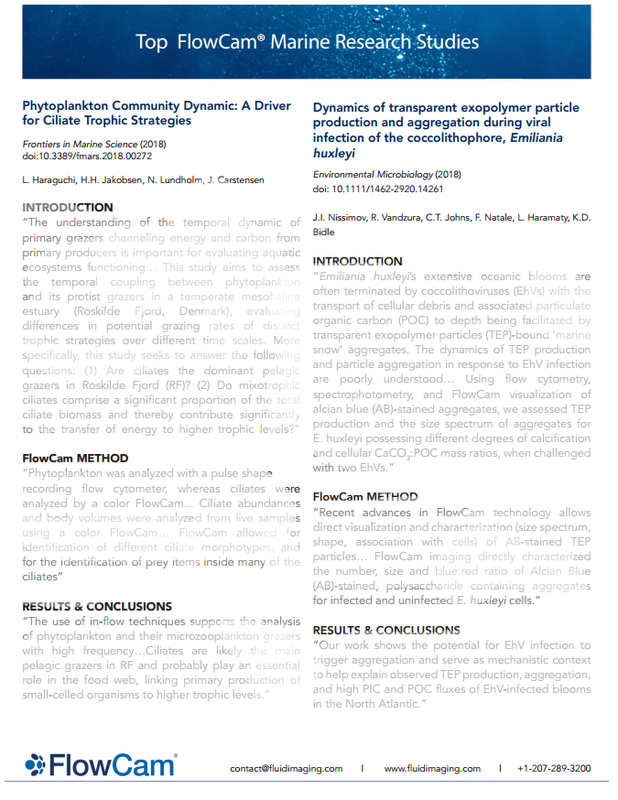 It offers an efficient and cost-effective way to optimize your particle analysis. By using File Processing Mode, you can reduce your effort by ensuring your valuable sample is captured correctly the first time. 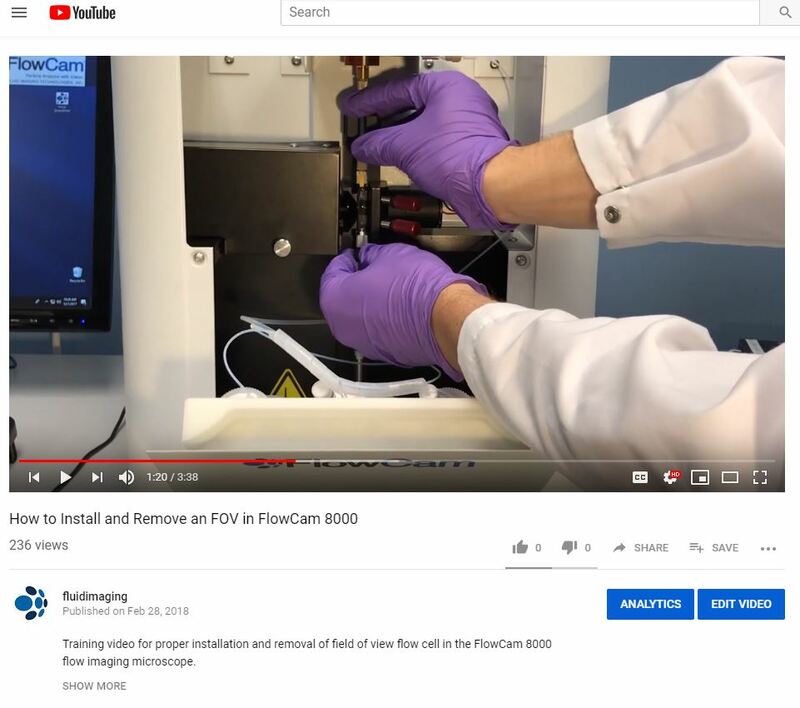 Fluid Imaging Technologies offers hands on training after the purchase of a FlowCam particle analyzer, or as refresher training for existing customers. We partner with international distributors to assist in local language, shipping and training logistics, as well as to provide a local presence in the country and enhance the sales process. Throughout January and March, Stephen Barton and Kay Johnson traveled extensively throughout Asia. 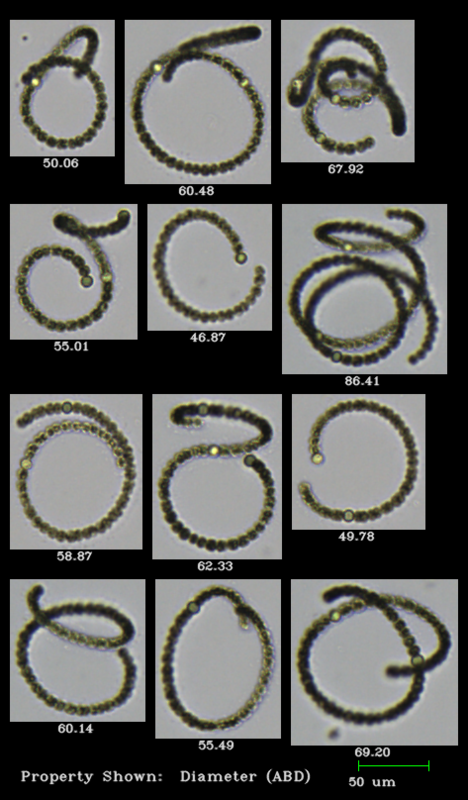 FlowCam Provides Visualization of Lycopodium Plant Sporoderm Microcapsule Degradation in Human Blood Plasma. Plant sporoderm are among the most robust biomaterials in nature. 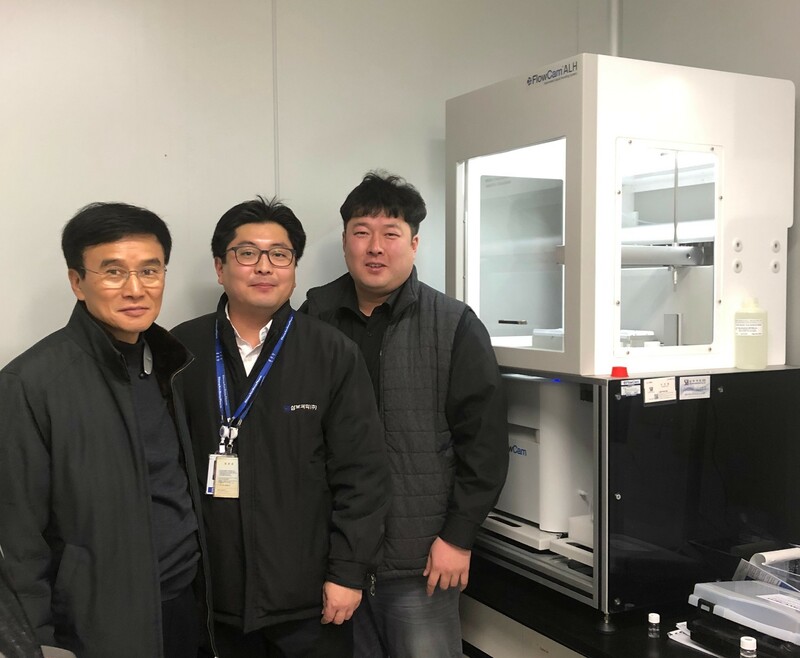 The spore/pollen cell material can be easily extracted leaving an excellent natural microcapsule that can serve as a potential drug delivery mechanism for different biopharmaceutical applications. 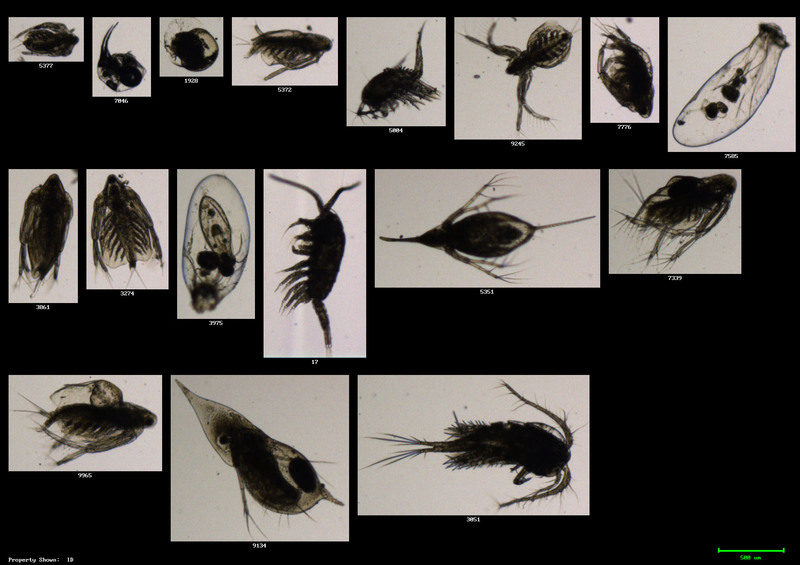 See related post on dandelion pollen in a similar application. 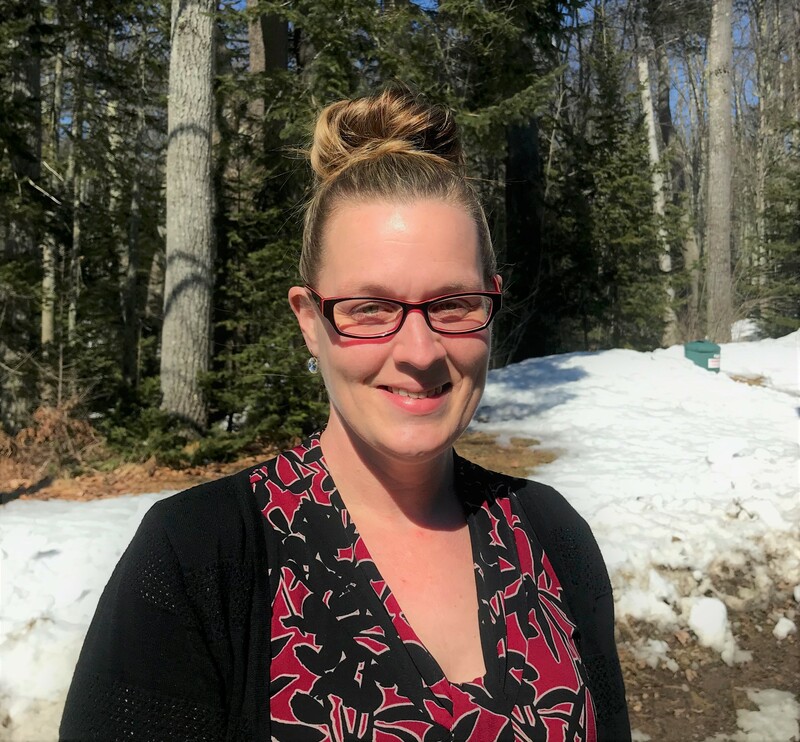 We welcome Stefanie Hebert as our new Accounting Assistant! Stefanie joins us with 8 years of experience in the finance department of a non-profit. There she mastered contract and budget development for the organization's many programs. In her free time she enjoys painting, learning new DIY home improvements, and hanging out with her children. We're excited to have Stefanie on our team. Welcome, Stef!